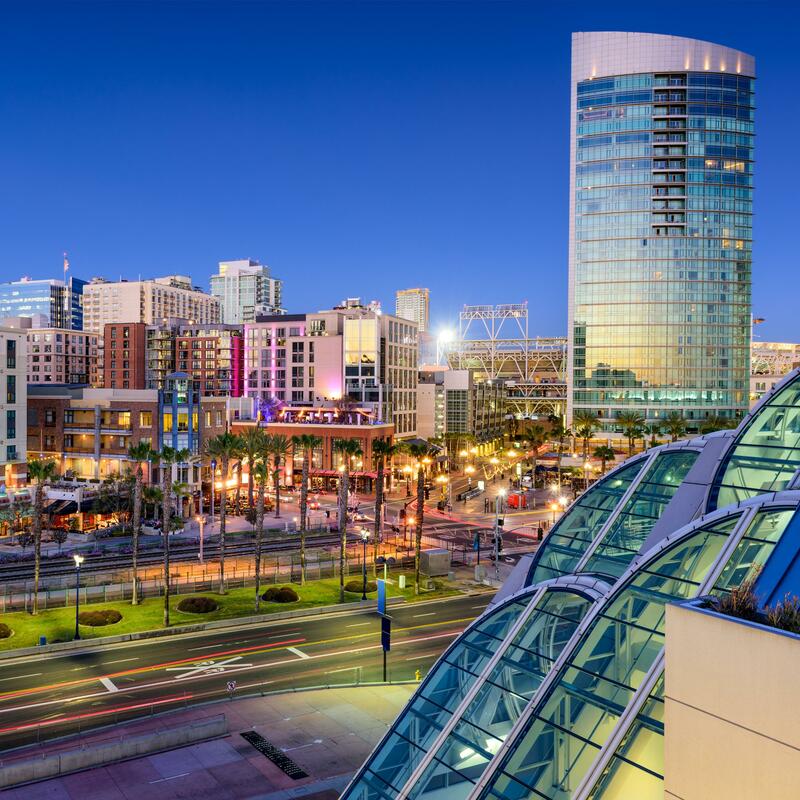 This week, Clint, Jonathon, Mitch and I will head to San Diego for the annual TD Ameritrade National Conference. The scope of the conference is wide ranging from keynote speakers and break out/learning sessions to vendor demonstrations and networking events with advisors from across the country. Clint and I have attended the conference twice before in 2015 and 2017. We have found it to be incredibly rewarding, from hearing the likes of David Cameron, Leon Panetta, and Magic Johnson speak to having planning sessions with some of the top business coaches in the industry. Every time we attend the conference, we have the same goal in mind: find tangible ways to improve the client experience for everyone who works with Walkner Condon Financial Advisors. We pride ourselves on having technology that helps add value to our client experience through improved communicate and efficiency. Many of the systems that we use have come from the TD Conference. We purchased our risk analysis software, Riskalyze, and our CRM system, Wealthbox, at the 2017 conference. We also first saw RightCapital there as well, and in 2018 we added it as an important financial planning tool to our practice. Being able to speak directly to the founders and developers is invaluable to our vetting process. On our wishlist for this year is software to better deliver our social media output and organize our marketing as well as learn more about the recent enhancements to our existing systems. We are exciting to hear about improvements from our two client web interfaces, Blueleaf and TD Ameritrade. It is our understanding that the client account opening process is (finally) entering an end-to-end digital process, saving us significant time in opening accounts and processing transfer requests in a timely manner. We realize that taking four members of our team out of the office for three working days is a big commitment of the firm’s resources and may slightly delay our ability to respond to client’s questions for those days. However, Keith will be in the office for the week and we will have access to email and voicemail while we are in San Diego. We are passionately committed to deliver a memorable experience for our clients and through exposing ourselves to new ideas, processes, and technology we will leave the conference even better equipped to serve you. See you soon with an update on what we learned!